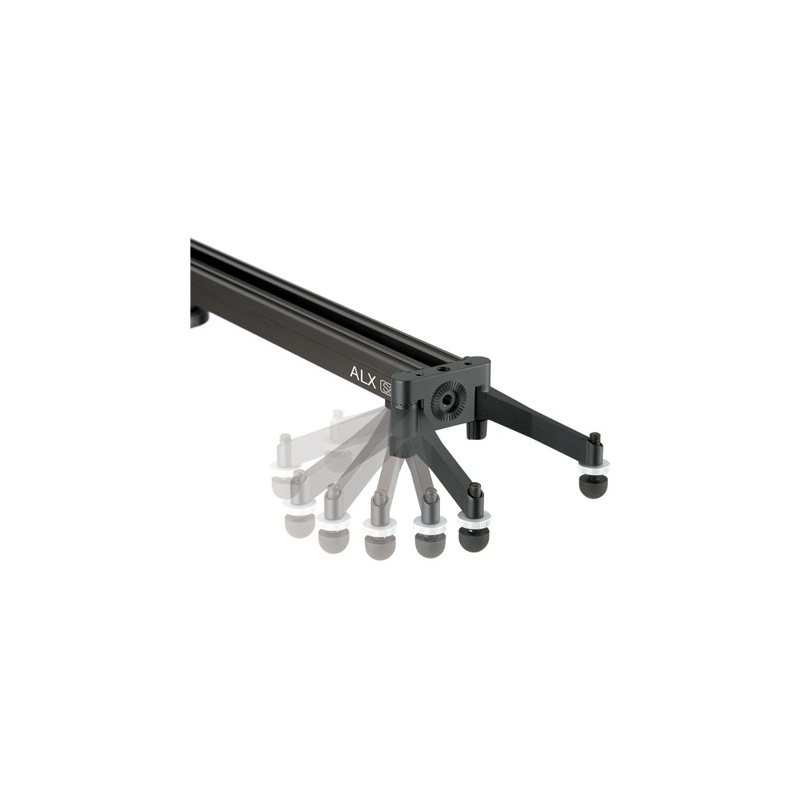 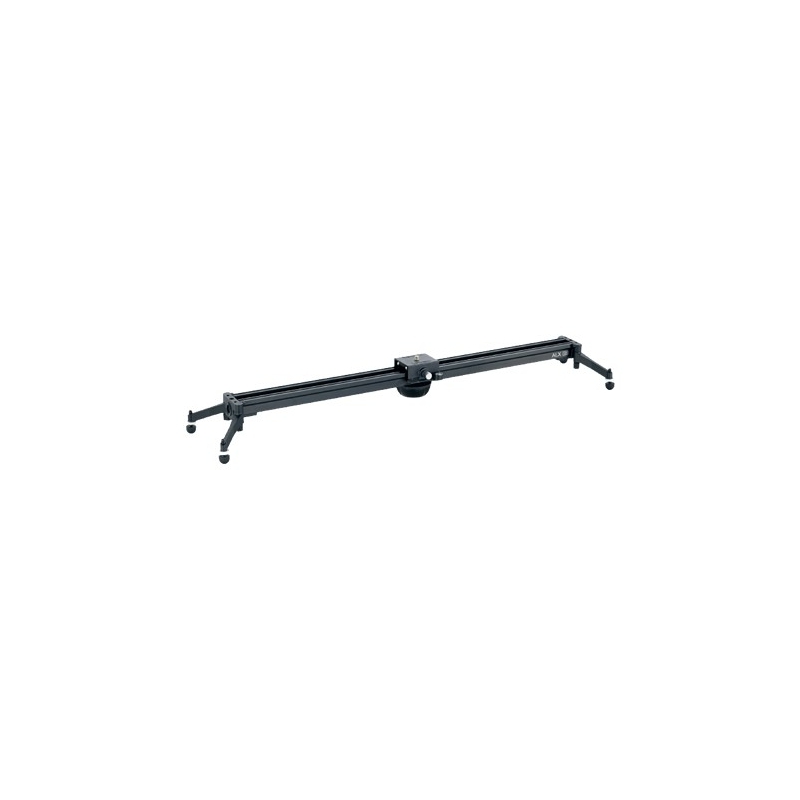 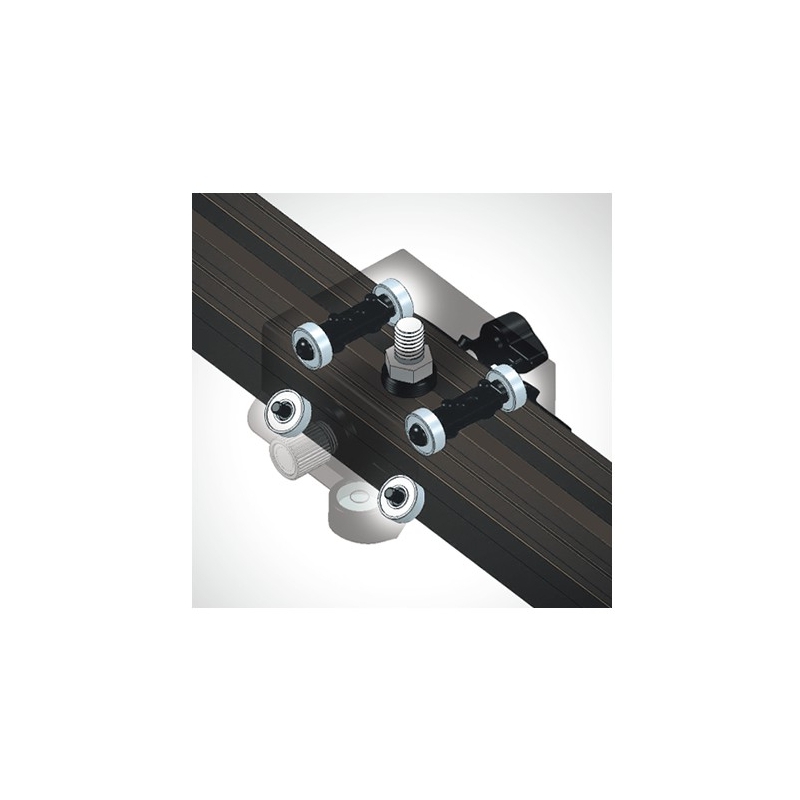 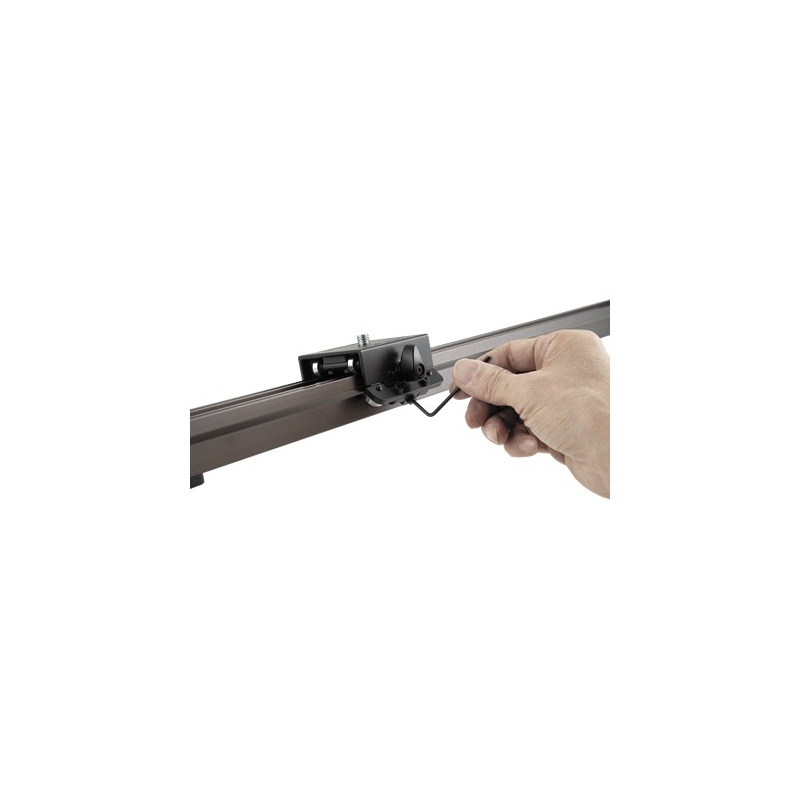 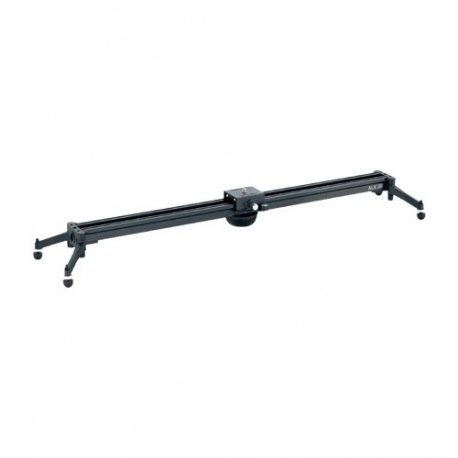 The LIBEC ALLEX S is a slider with a length of 80 cm. 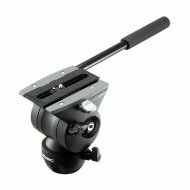 The only thing you need to add is a tripod head (for example the LIBEC ALLEX H). 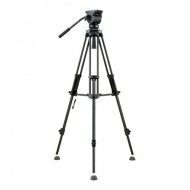 Also available as a complete kit with tripod/head (ALLEXSKIT).